Here’s something that’s good, clean fun for Star Wars fans. 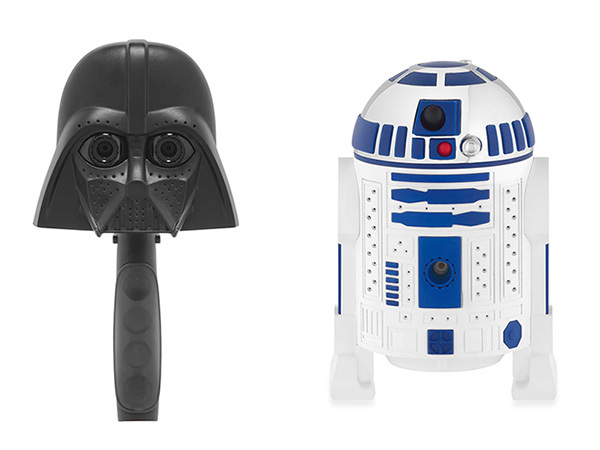 Presenting the Darth Vader and R2-D2 shower heads. Yes, really. 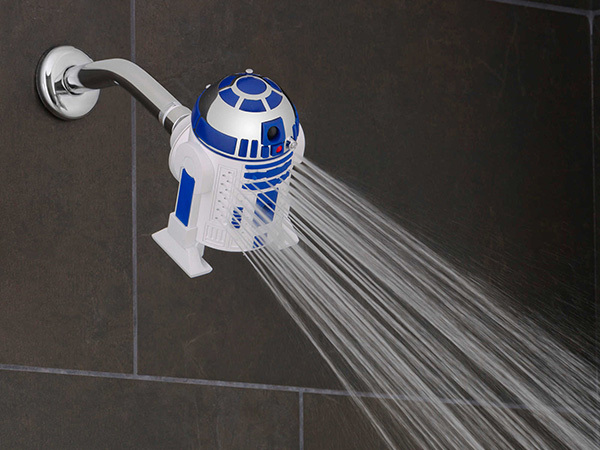 While I admit my Star Wars knowledge is limited, rest assured I know a good shower. And I know these babies mean no more waiting a thousand light years to get the kids into the shower. Oxygenics Darth Vader Handheld Shower Head ($43.40) and R2-D2 Shower Head ($36.10) both sport Oxygenics technology to rinse and clean faster. With three spray settings on offer, these two iconic film characters could well deliver the ultimate showering experience for any Star Wars enthusiast! You can find Oxygenics Darth Vader Handheld Shower Head and the R2-D2 Shower Head at Bed, Bath & Beyond, which will ship to Australia.